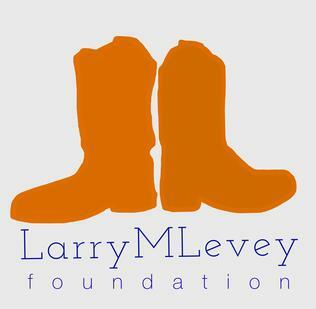 By subscribing to our news letter you will be updated on all Larry M. Levey Foundation events. You may unsubscribe at any time. 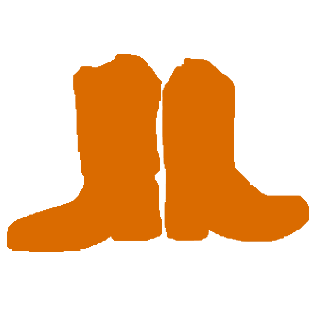 A 501 (c) (3) tax deductible donation.